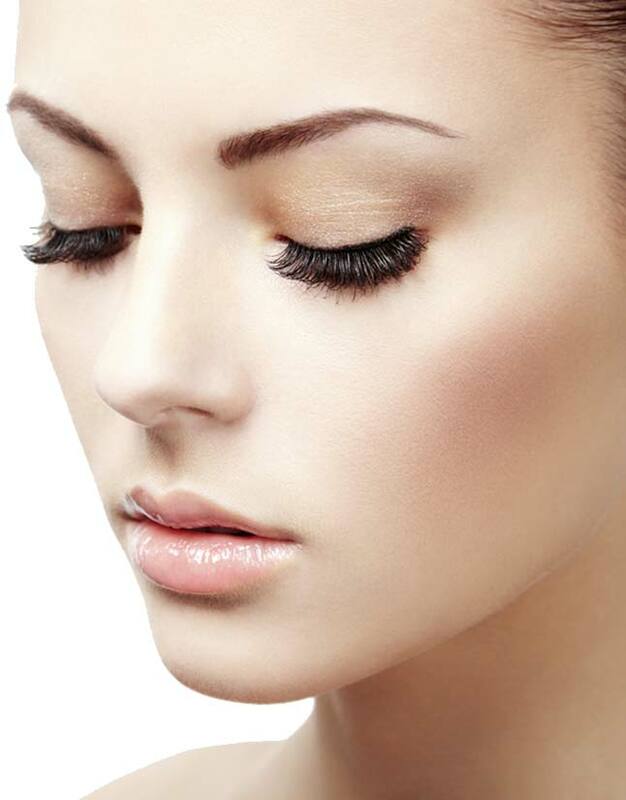 provides bespoke, semi permanent eyelash extensions in London and its surrounding areas. Our mobile service offers flexibility and treatments that can be carried out in your home and in the comfort of your own environment. Every Tuesday Lash Addiction London is at Guys and Dolls Parlour at Cheshire Street, East London. Heart of Shoreditch, London. Lash Addiction London not only provides a service to individuals, but can also cater for groups, such as weddings, birthdays and other special occasions, as well as photo shoots and corporate events. When applying eyelash extensions Lash Addiction London provides the highest levels of quality and care to ensure our clients’ natural lashes are maintained in a healthy condition without causing damage (which unfortunately is something that can occur if appropriate standards and methods are not applied). Lash extensions can be maintained through 3-4 weeks infills which preserve your desired look. We will tailor lashes to your eyes and face shape, and lashes can be as natural or as dramatic as desired. If any concerns or question, feel free to get in touch! Pui Ying is a qualified lash technician with over 6 years of experience within the eyelash industry and holds a teaching qualification in eyelash extensions, which she gained in 2015. She has performed over 8,000 sets of eyelashes ranging from individual, 2D to 6D volume, and has featured in various beauty blogs and articles. She has also performed extensions on several well known celebrities. Pui Ying regularly attends conferences, exhibitions and workshops to ensure she is at the forefront of all the latest techniques and has often exhibited her skills at annual Beauty Shows as an expert lash technician. Prior to Lash Addiction London Pui Ying worked as a lash technician for several high profile lash bars in Shoreditch and the West End. She also studied 2 years in the beauty industry and is a qualified beauty therapist.